Created after a challenge was put down by gabriel boudier to uk bar tenders to create a unique liqueur. the winner, samuel boLtron created the kaffir lime leaf liqueur becoming the first person to win this prestigious competition. 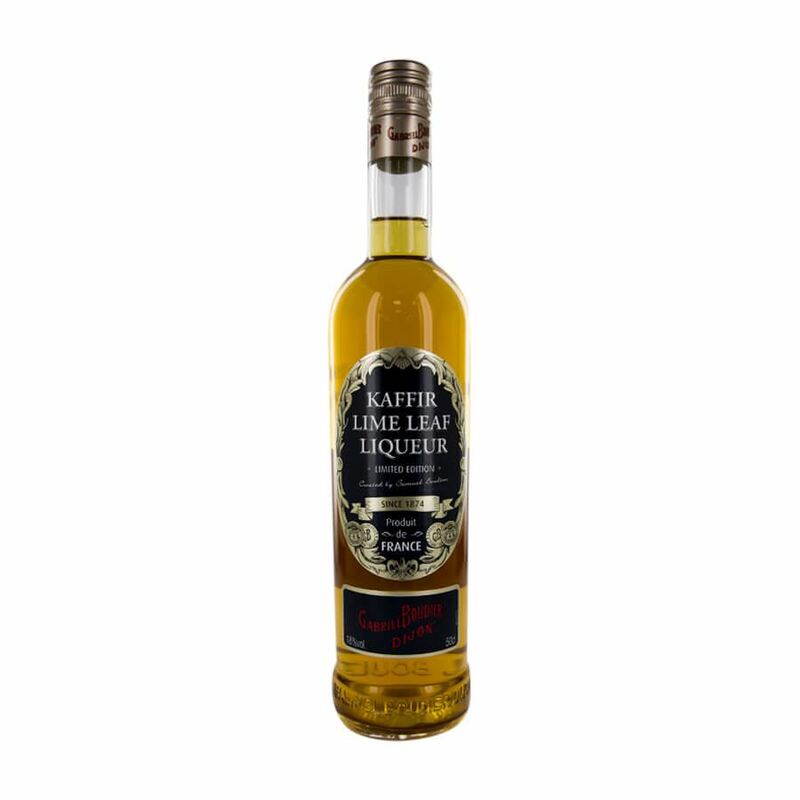 the liqueur is absolutely delicious, sweet and aromatic but balanced by good acidity and freshness.